I’m making a plan. I have to submit 35 samples and 4 projects as well as a report for Part 1. 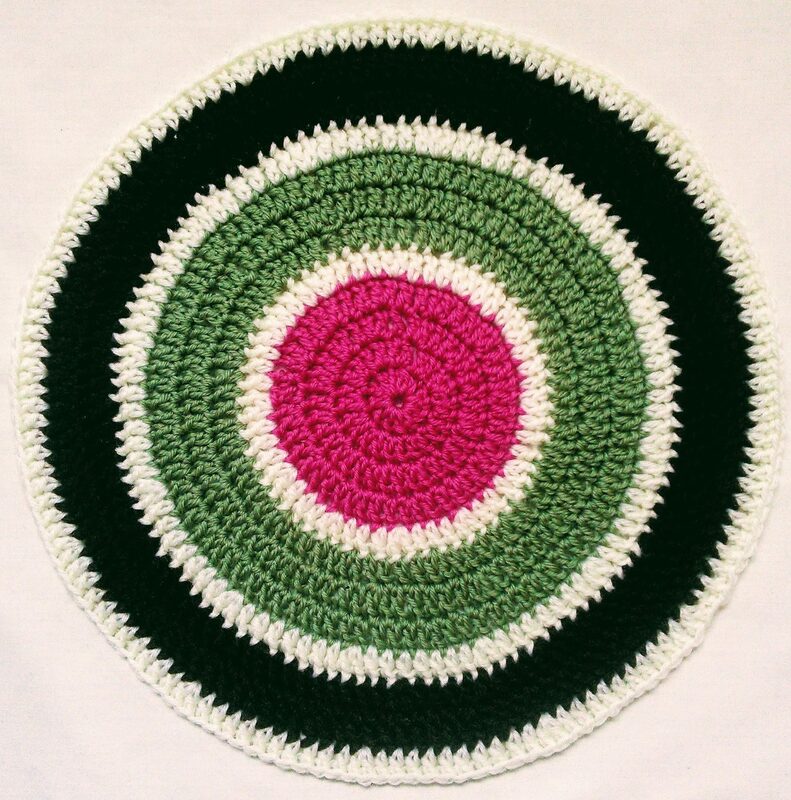 I also want to make a two-coloured Tunisian blanket for Ditty and a rainbow cushion cover. So my first samples will be the Tunisian crochet ones (24 and 25) plus 3 more, maybe including something entirely new. Then I’ll do my blanket (not for submission). I aim to start my first project in three months (i.e. mid September) and subsequent ones at three monthly intervals (i.e. December, March, June) so with an aim of completing Part 1 by autumn 2019. I’m also on the lookout for a great crochet journal (or two?) and ways of keeping a portfolio once samples have been accepted.